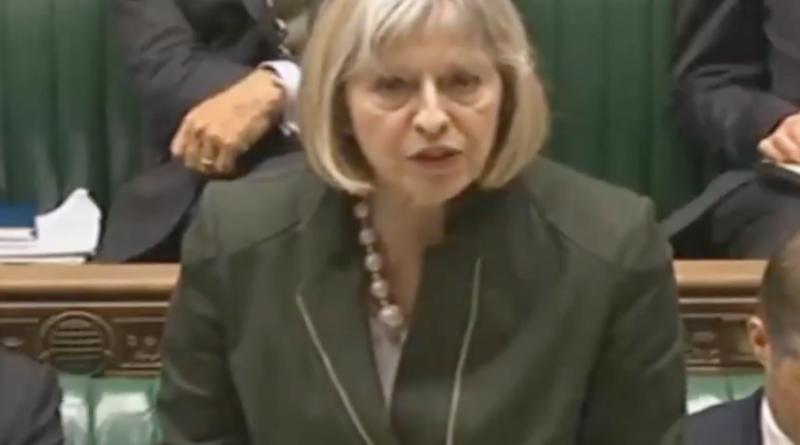 Theresa May’s move in 2013 to expand the number of people the government could hear immigration appeals from after they had already been deported has been blamed for contribution to the Windrush scandal. 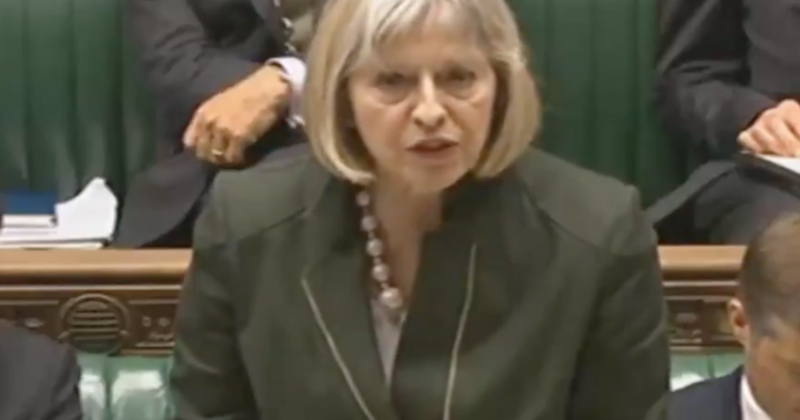 During the passage of the Immigration Bill, the then home secretary said the legislation would allow the Home Office to “deport first and hear appeals later” in cases where there was “no risk of serious and irreversible harm” to the individuals. Labour MP David Lammy, who has been campaigning on behalf of legal migrants being wrongly threatened with deportation, today attacked May’s past “boasts”. “Theresa May must take responsibility for the Windrush crisis. It is because of her race to the bottom pandering to anti-immigrant sentiment,” he said. Speaking in the Commons during the debate, Lammy said it was wrong to send “civilized human beings” back to places like Afghanistan, Syria and the Democratic Republic of the Congo and demand they launch their UK immigration appeals from there. May has been under intense pressure over reports thousands who answered the post-World War II call to come to the UK to work in essential services are wrongly being denied access to state healthcare, losing their jobs and even being threatened with deportation. It was also revealed documents which had been used to establish when migrants arrived in the UK were destroyed by the Home Office in 2010 – when May was home secretary. 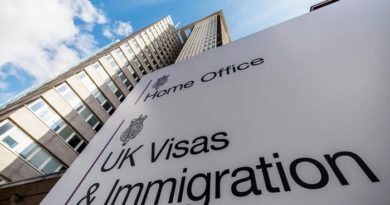 On Friday morning, Lucy Moreton, general secretary of the ISU, the union for borders, immigration and customs staff, said “knee-jerk” decision by May to restrict the discretion of border staff to decide not to deport people sowed the seeds of the Windrush scandal. She told the BBC it was “deeply unfair” for ministers to blame officials on the ground. The prime minister has apologised to those who have been affected. But told MPs the decision to destroy the cards was made in 2009 – under the last Labour government. Alan Johnson, who was home secretary at the time, told the BBC on Thursday evening it a was an “administrative decision taken by the UK Border Agency” of which he was not aware.